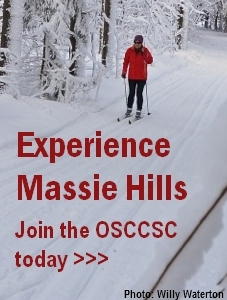 On Sunday, January 24, enjoy an “Awesome Adult Afternoon” ski lesson and other activities while supporting the Georgian Bay Nordic Ski Team. There’ll be snacks, drinks and door prizes. Equipment’s included, if you need it, and there’s free babysitting! Time: 1:00 to 4:00 pm.